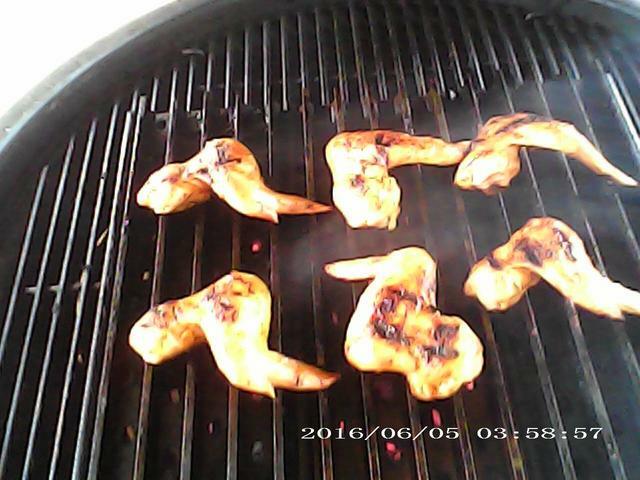 Cooked some wings on the grill grates turned out good the rub I used had sugar in it, next time I will use rub with no sugar, it seems with the grates it cooks faster these wings took 30 min. What kind of rub was it? How do you like it? I saw it in the store the other day and it got my attention. It's good but it's hard to shake out holes need to be a little bigger.